FAQ: How do you increase writing fluency? ANSWER: For the primary student, ELL, and special education student, the school year often starts with a focus on pictorial writing and labeling. 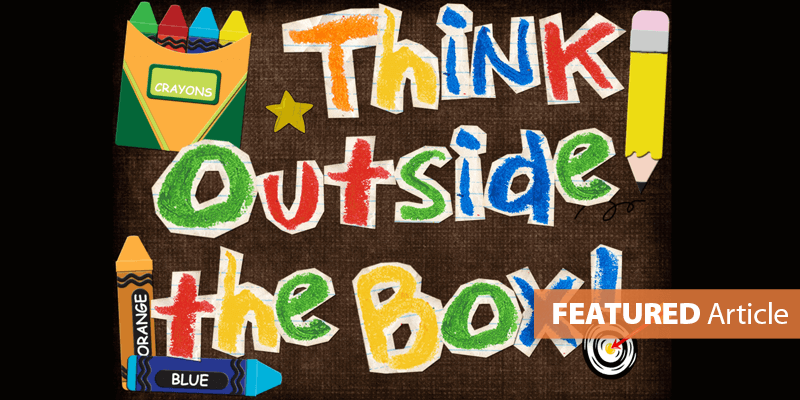 Students learn to think in details and draw them. Then they use their phonics skills to sound stretch labels. But, after a short while, students often hit a wall in their growth. To troubleshoot this, utilize the same strategy you would when building a reader. When students are first learning to read, they master phonemic awareness and phonics. Then what? What is the next step in their development as readers? Fluency! And that is exactly what they need as a writer. Once students know their phonics, they need time to practice their writing fluency. They have to hear sounds, form letters, and write words faster. During this fluency-building practice time, always provide the visuals. The goal is to have them spending more time with the pencil in their hands rather than a crayon. One way to provide a visual is to have students return to a Big Book that you've previously read. 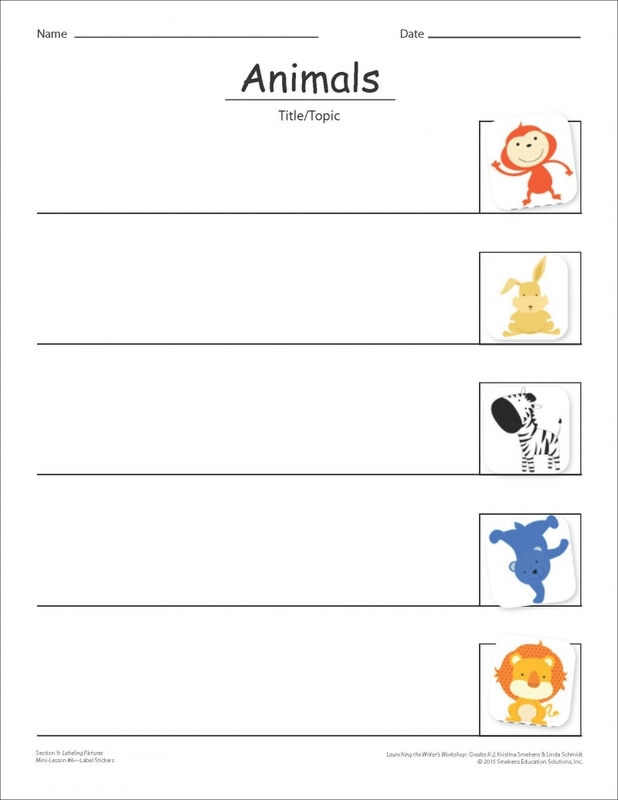 Provide sticky notes and ask students to label the images within the scene. This provides an opportunity for students to work on writing fluency and retelling at the same time. Adhere related stickers to a writing template. Students then practice writing each of the labeled nouns adjacent to its sticker. If you have several sticker-lists ready to go, students can whip through multiple examples quickly. They are motivated to see the next page of stickers and thus are writing faster. Take photos of your students throughout the school day using your camera phone--working in literacy stations, standing in line, playing at recess, creating in art class, solving problems in math, talking with a peer, etc. Print images on individual sheets of paper leaving wide margins on all sides for students to add multiple labels. Like the stickers, kids LOVE photographs�especially of themselves. 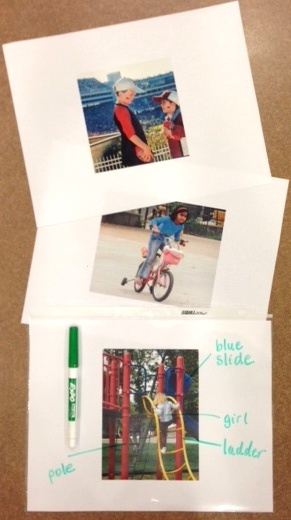 So have numerous copies of many different photos so students can crank out labels quickly. You could also take photos around your town (e.g., downtown sights, a well-known park, popular stores, favorite restaurants, etc.). TIP: Place the printed photos or the sticker-lists into plastic sleeves. Students could take turns using write-on/wipe-off markers. As one student finishes with a page, he can simply wipe it clean and pass it to the next student. This preserves the documents and minimizes the paper and printer ink used. 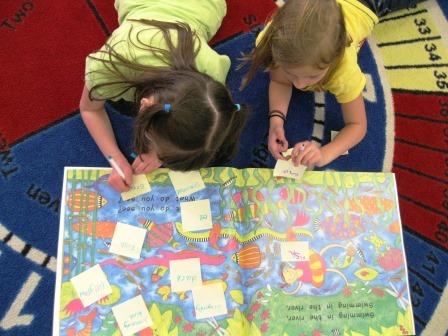 For more mini-lessons and activities to support labeling, listing, and writing fluency, check out Launching the Writer's Workshop: Grades K-2.